Friday 5.45pm: there are now very tickets left, and once the remaining ones available on line are sold, it is likely that the only tickets available to buy on the door, will be any returns. Nice to see Scottish Opera getting a full house! 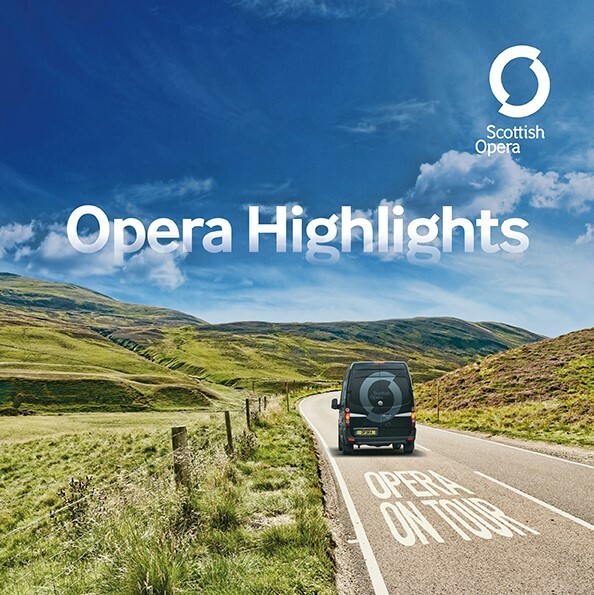 Join four talented singers and a pianist for Scottish Opera’s ever-popular Opera Highlights tour. The expertly curated selection of music celebrates the best of opera, including extracts from Carmen, La Traviata and Die Fledermaus and works by Mozart and Tchaikovsky. The wonderful cast includes young Scottish soprano Lucy Anderson, a Scottish Opera Emerging Artist 2018/19, and Elizabeth Rowe (Opera Highlights 2017) is at the piano. A perfect Spring evening’s entertainment.